밀렌 나체프는 강렬한 음악성과 함께 교향곡, 오페라, 발레 등 폭넓은 레퍼토리를 보유한 지휘자로 명성이 높다. 불가리아 태생인 나체프는 러시아 상트페테르부르크 국립음악원 출신으로 심포니 및 오페라 지휘로 석사학위를 받았다. 동유럽의 여러 주요 오케스트라에서 수석 지휘자와 예술 감독을 역임했으며, 그의 음반은 BBC와 라디오 프랑스에서 정기적으로 방송되고 있다. 2012년 션윈에 합류한 이후 카네기홀, 케네디센터, 도쿄오페라시티 등 전 세계 유명 콘서트홀에서 500여 회 심포니 공연을 지휘했다. 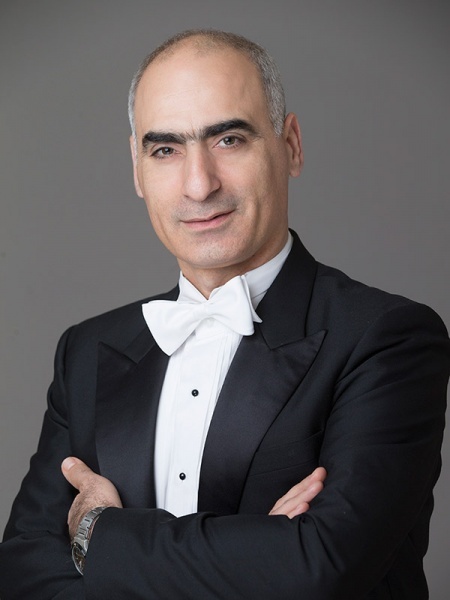 Vardan Hakobyan is the former conductor of the Armenian Philharmonic Orchestra and principal conductor of the Armenian Youth Chamber Orchestra. He studied conducting at the Saint Petersburg Conservatory and earned his master’s degree in both double bass performance and conducting at the Yerevan Komitas State Conservatory (Armenia). 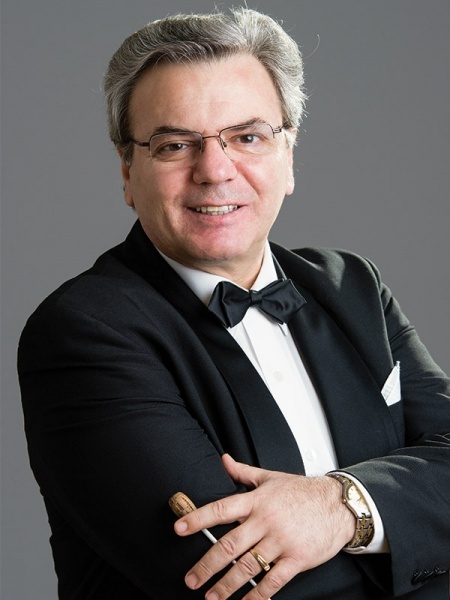 Winner of the 2005 International Conductors Workshop and Competition in Macon, Georgia (U.S.A.), he was founder and artistic director of the Emin Khachaturian Competition for Young Performers and the Cadenza Soloists ensemble, both in Armenia. 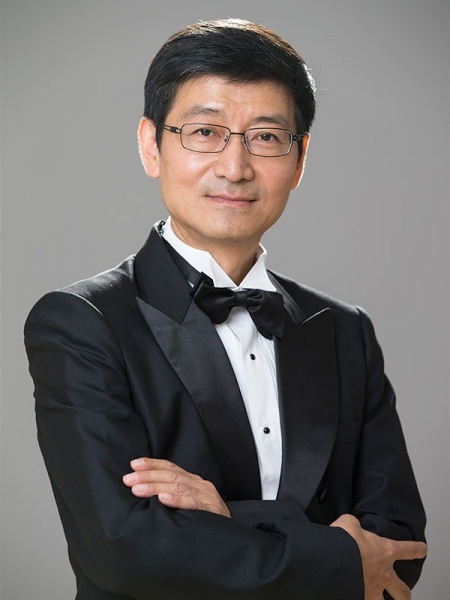 William Kuo is trained in Western and Chinese music, and has conducted music of a broad range of styles from the Western and Chinese traditions. He holds a bachelor’s degree in Chinese flute (dizi) performance and a master’s degree in orchestral conducting. 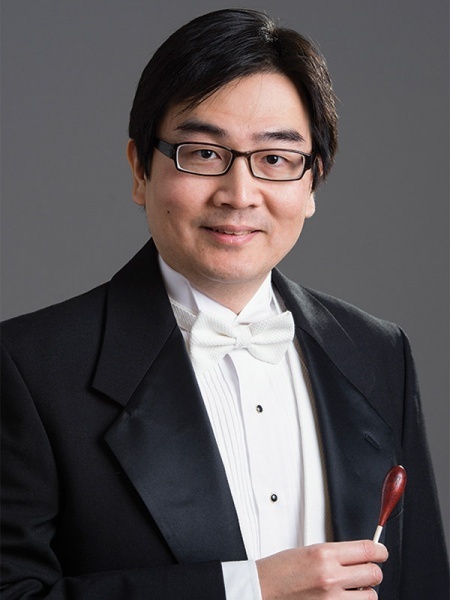 He was the founding conductor of Texas’ Taiwan Formosa Chamber Ensemble and has conducted the U.S. premieres of many works by Taiwanese composers.